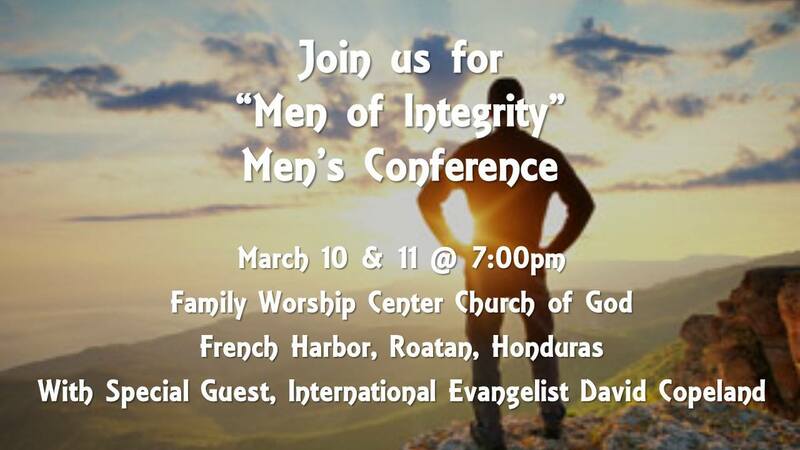 Men of Integrity Conference, Roatan, Honduras. 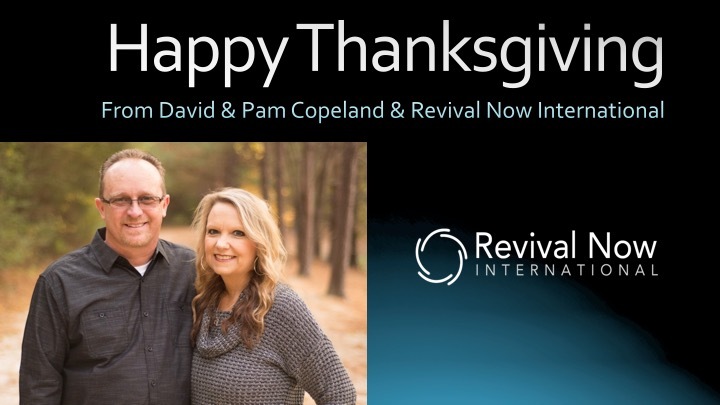 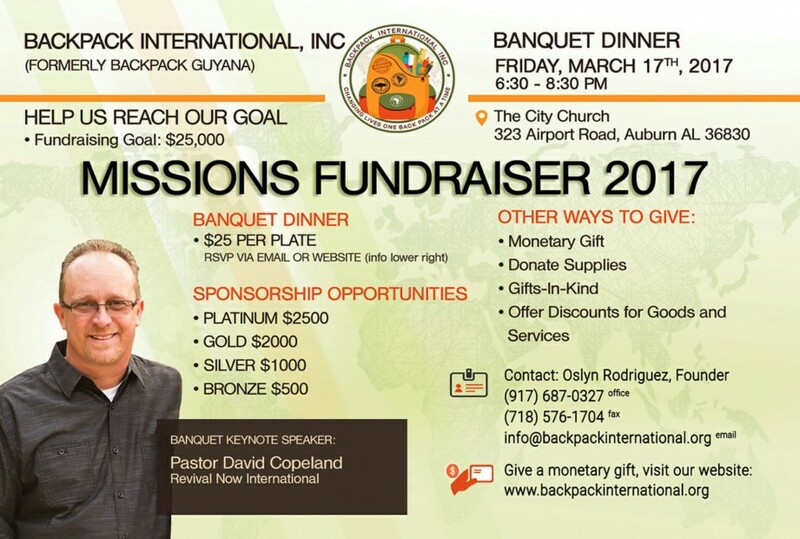 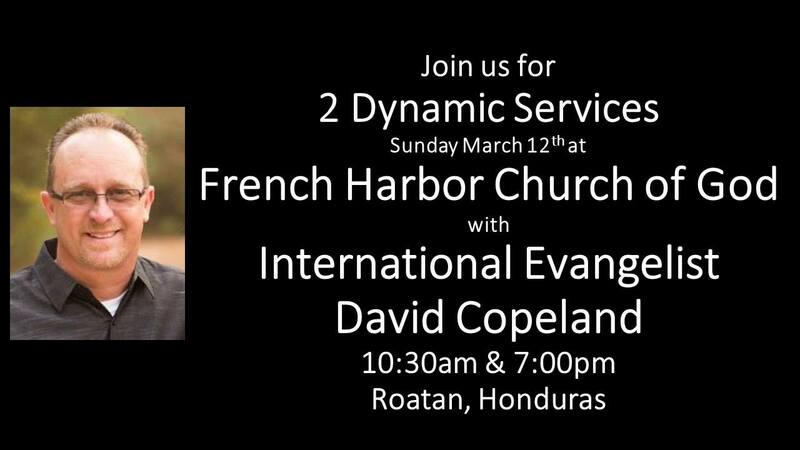 Looking forward to being in Roatan, Honduras Friday - Sunday March 10-12 for the Men of Integrity Men’s Conference then two great services on Sunday! 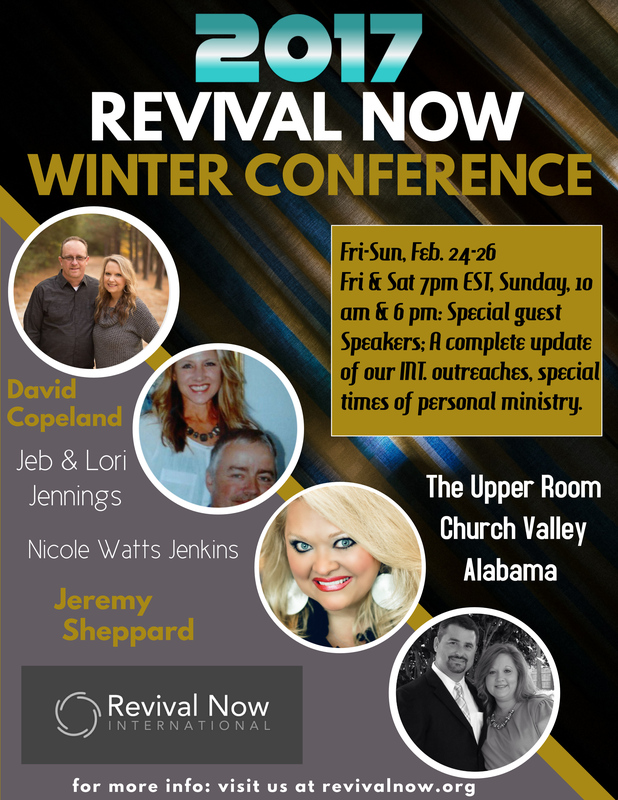 Mark you calendars for this year’s Revival Now Winter Conference!